Joseph Caserta (known as Caserta) is a Mix Engineer, Producer and DJ based out of Boston, Massachusetts. Growing up with a curious mind for technology and an early interest in Hip Hop, music became a quick fascination. The early interest in Hip Hop lead to an appreciation for the music that was sampled to create it. This in turn would lead to the exploration of all genres and styles of music. In his junior year of high school, Caserta would meet his soon to be best friend and aspiring rapper Ashmead “Ash” Arjune. It was Ash that introduced him to his first production and mixing software, Sonic Foundry’s Acid Pro, Soon experimentation became an obsession. He began crafting and mixing self-described “horrendous beats” out of stock loops that came with the program. With the production flame being lit, he went from making Hip Hop mixtapes to high school cheerleading music. He would use any excuse to get behind the computer to edit and mix. Things haven’t changed much since then. Caserta has established his own studio where he has mixed records for labels such as West End Records, BBE, Ubiquity, and for his close friend, Kon’s Star Time imprint. 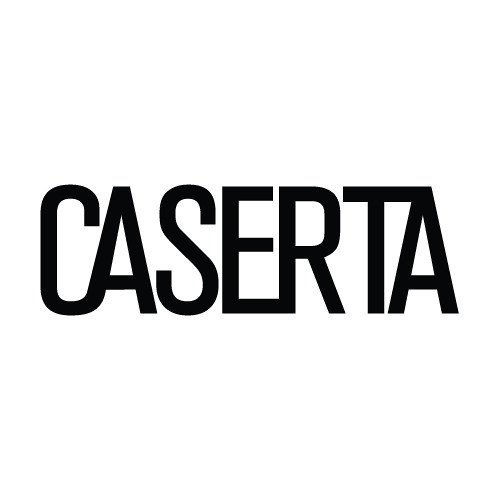 Over a short period of time, Caserta has had the unique opportunity to apply modern-day techniques to Disco, Funk and R&B sessions from the 70’s and 80’s – while at the same time, infusing House, Pop, Latin and EDM projects of today with a touch of nostalgia. With his humble and focused approach as a ‘lifelong student’, and a rapidly growing resume, Caserta is most certainly poised to continue to expand on his recent success.